He was in charge of the Mena District council. 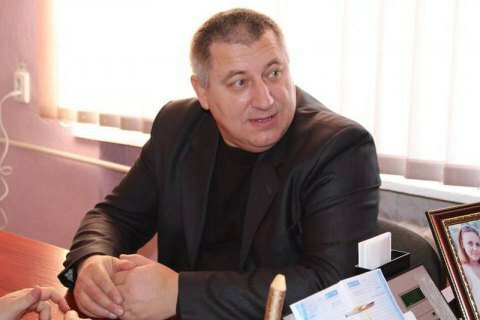 President Petro Poroshenko has appointed Oleksandr Mysnyk head of the Chernihiv regional state administration. The post has been vacant since the summer after the dismissal of Valeriy Kulych. Mysnyk, 46, was the chairman of the Mena District council. He was elected to the council on the Petro Poroshenko Bloc-Solidarity list.